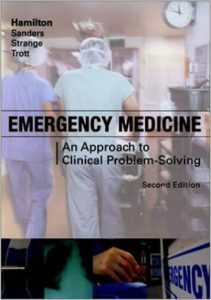 Back in an all-new edition, Emergency Medicine covers the most common disorders seen in the emergency department in a handy, outline format. It explains the responsibilities of the emergency physician along with the decisions that need to be made. The 2nd Edition is perfect for on-the-go consultation–soft cover, shorter, and more focused.